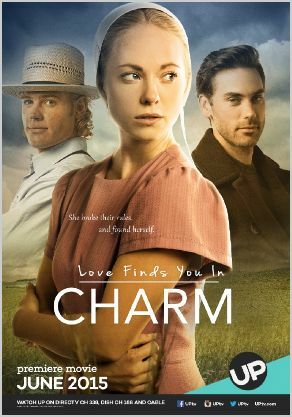 This is the second film in the "Love Finds You" series that I have scored. For this one we were able to record a full, lush orchestra in Macedonia! I actually flew there to conduct, and found their performance of the music was remarkable. They really brought to life the romantic score that I wrote for this film. This is probably the most purely romantic score that I have done to date, and it's a style of music that I really enjoy doing. All the counterpoint and harmony training in college seemed to pay off.